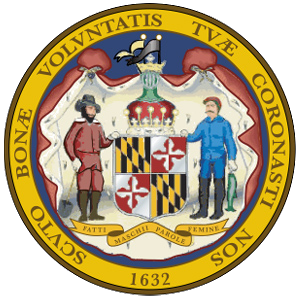 ACTION ALERT: Knife Rights Maryland Knife Law Preemption Bill – CALL & EMAIL TODAY! Not to be outdone by Baltimore, Ocean City, Maryland, is ranked third in our listing of the 10 Worst Anti-Knife Cities in America. They made news in 2014 by specifically outlawing assisted-opening knives via an emergency ordinance that in a classic Catch-22 also made it illegal to even dispose of one if you were unfortunate enough to own one of the newly made illegal knives in the city at the time.